Dallas, we have some big news: Hamilton is coming to town! The award-winning Broadway show took the world by storm when it debuted in 2015, breaking all sorts of records and even winning a Grammy Award for Best Musical Theater Album. The Off-Broadway production of Hamilton has been just as successful as the Broadway production, winning eight Drama Desk Awards before the Broadway show caught fire. Hamilton’s third US tour is currently underway, and luckily Dallas is one of the cities the show will visit. 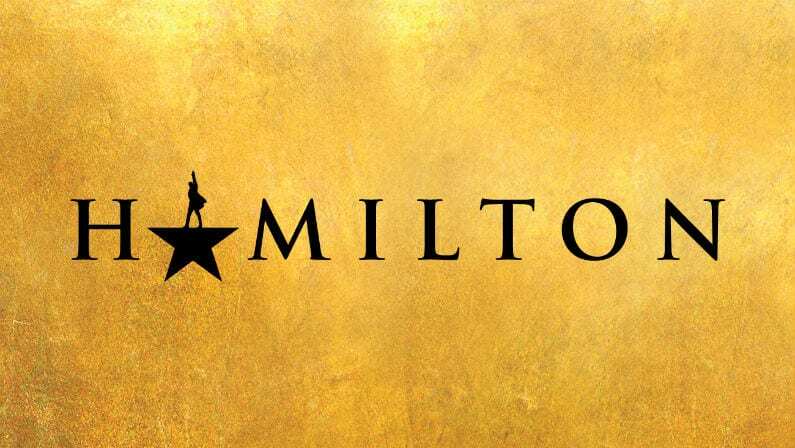 Hamilton tickets are notoriously high-priced and difficult to get due to the huge interest and hype around the show, but we here at DFWOTC have been busy finding ways you can get Hamilton tickets in Dallas and as cheaply as possible. If you’ve been wondering how you can possibly score Hamilton tickets, don’t worry: we’ve got you covered. With a show like Hamilton that’s sure to sell out every performance, one of the best methods for getting a ticket is to enter the daily “HAM4HAM” lottery before each show. On the day of each performance, the Hamilton musical holds a ticket lottery which sees winners getting the chance to buy orchestra seats for just $10. You read that right – $10. You can find more information about the HAM4HAM lottery here. The lottery opens at 11:00 am two days prior to each performance and closes at 9:00 am on the day before each show. The purchase window for winners is from 11:01 am to 4:00 pm the day prior to the performance. Winners can purchase a maximum of two tickets each. One of the easiest ways to get hard-to-find tickets to Hamilton and other popular shows is to buy resale tickets. It’s true that there are sometimes risks involved with buying resale tickets, so it’s best to buy from a trusted source. That’s where SeatGeek comes in. SeatGeek is a verified ticket resale service with a long list of guarantees behind it to calm your worries about getting ripped off. One of the best parts about SeatGeek is that the site itself will tell you if the tickets you’re looking at are a good deal or not. SeatGeek’s unique Deal Score feature compares the resale tickets you want with thousands of other resale ticket prices and other data to ensure you’re always getting a fair deal. You can check out more about SeatGeek’s Deal Score feature here. Click here to find Dallas Hamilton tickets on SeatGeek. Hamilton is sure to sell out here in Dallas just like it has in every other city. There truly hasn’t been a show quite like Hamilton. One of the advantages of sold-out shows is that there are sure to be plenty of resale tickets for each performance – if you know how to get them. In addition to using SeatGeek to find the best deal on resale tickets, make sure to wait until a few hours before each show. Studies have found that ticket prices drop dramatically in the last hours leading up to the event, so use that to your advantage. Check the SeatGeek app or other resale outlets frequently on performance days and refresh often. Even resale tickets go quickly! If you still don’t have Hamilton tickets, don’t worry. Use some of the methods above, be patient, and don’t throw away your shot!